It’s a foggy warmish Monday morning. 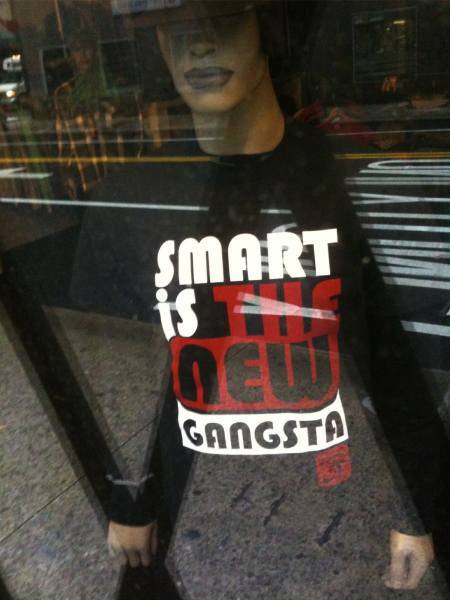 I found this displayed in the window of a clothing shop one block away from my office. First I’ve heard of this.